A stress free environment is what we strive for. 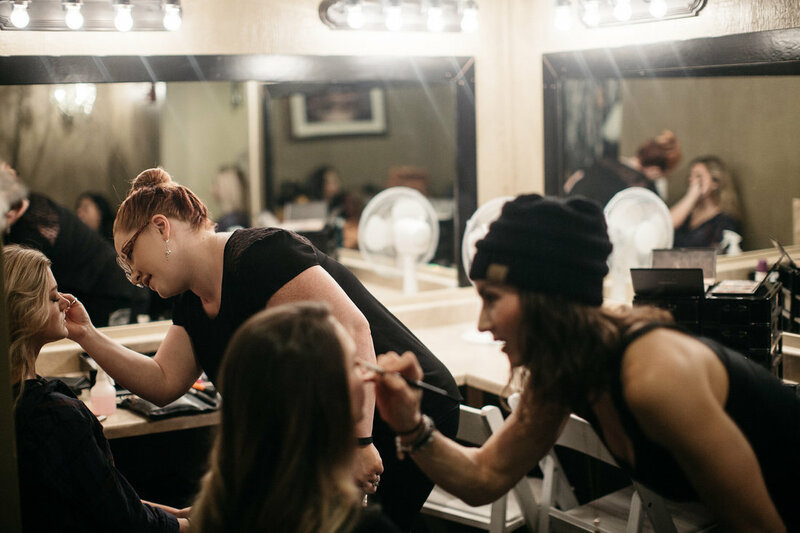 We want you and your guests to feel at home and apart of our family. ​As you and your vendors arrive we will have carts available for loading in all your beautiful floral and décor. We will have the reception hall set up with all tables and chairs you requested. We will set up ceremony chairs indoor and outdoor depending on the weather. Rest assured that our staff will be here from start to finish making sure HM is maintaining a quality atmosphere for you and guests. At the end of the night just pack up your belongings and leave the rest to our team! HM provides a great space for the gentlemen to hang out and get dressed. 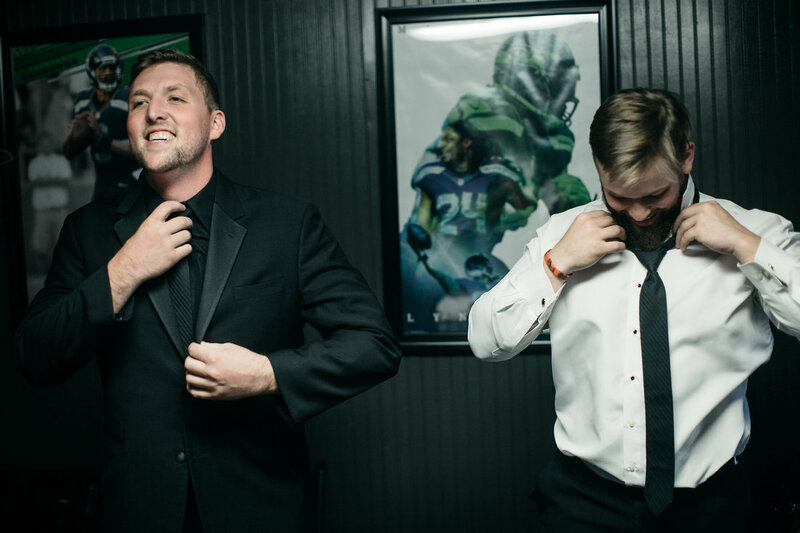 A large comfortable couch and table and chairs and Seattle sports memorabilia make up the grooms room. 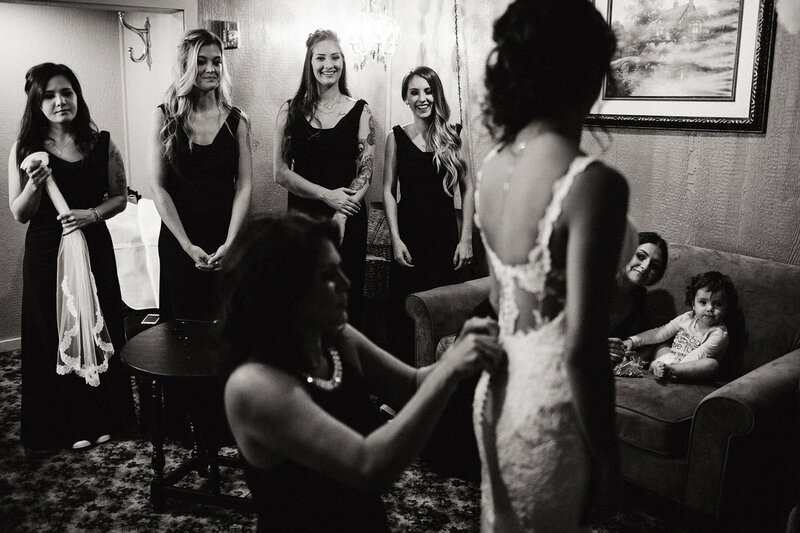 This room is the furthest room away from the bridal suite so not to disturb the ladies throughout the day. 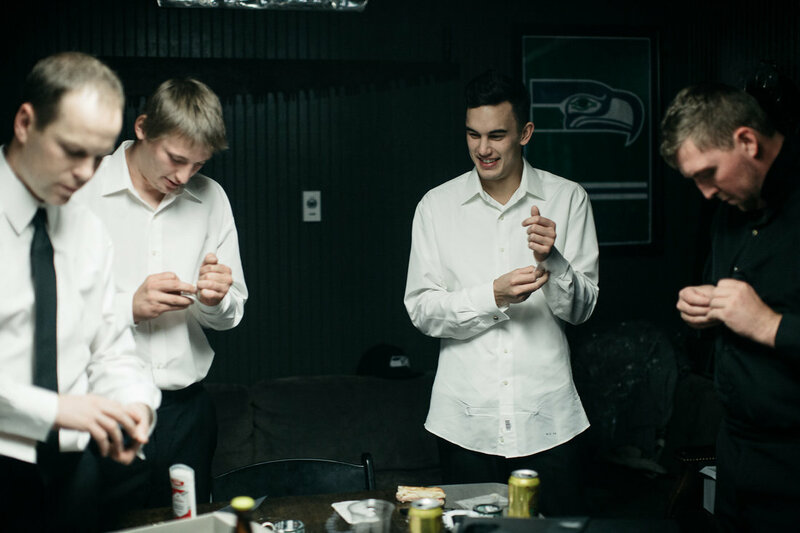 We highly suggest the groomsmen go to Snohomish Valley Golf Center located only 1.5 miles away for some entertainment before the wedding. Swing in and hit a bucket of balls or test your putting skills out on their brand new 18 hole championship mini-golf course.